You can preview the contents of the book and order a copy by clicking here or visiting Amazon.com. 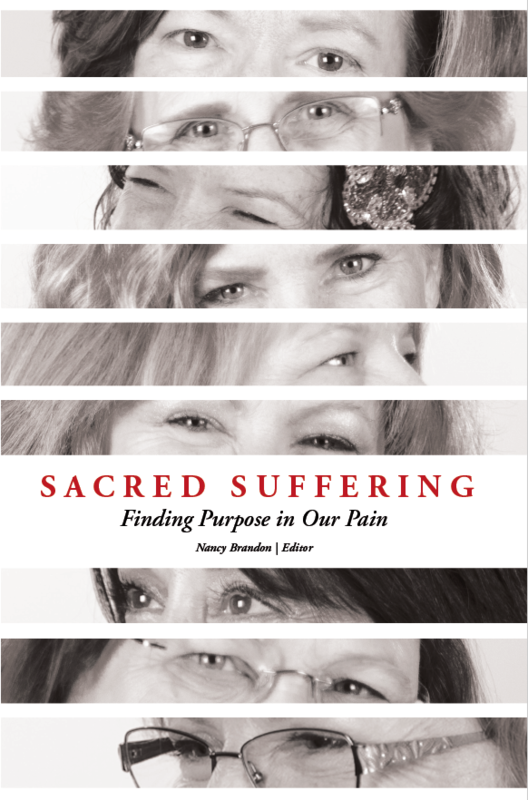 by Adrian Tremblay Tonight I finished reading Sacred Suffering cover to cover. There is so much to take in. I was left with the words of Diane. Her story gives much glory to God and his presence in our lives, but one little sentence on page one seventy five really struck me. She says … Read more Enough for Now? Sacred Suffering? What is that? Each of us was created by God for a purpose and given at least one task to accomplish in life. These sacred missions not only contribute to the welfare of humankind, and possibly all creation, they also bring us deep personal satisfaction. The road to accomplishing our task is seldom smooth. Sometimes we need training … Read more Sacred Suffering? What is that?